The Pioneer CDJ-350 Digital Multimedia Deck is a professional DJ deck featuring USB playback support and a large LED display. The Pioneer CDJ-350 is ideal for all skill-sets with its streamlined design, providing you with everything you need to mix and improve your skills. You can play from both CD and USB devices, as well as connected to your PC/Mac for use with compatible DJ software. The large beat display provides concise information on everything from track name and length to BPM, beat position, playback and more. Additionally, the CDJ-350 Deck comes complete with a rekordbox music management software, allowing you to organise and prepare tracks on the fly. 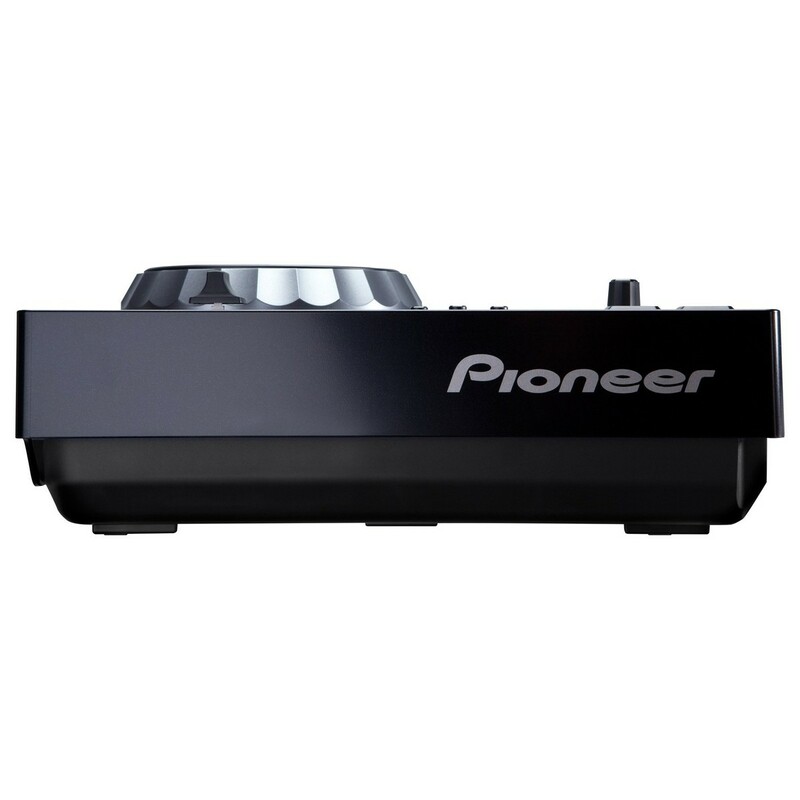 The Pioneer CDJ-350 Digital Multimedia Deck features a streamline design with elements from professional Pioneer decks, ideal for the up and coming DJ. With its easy-to-use interface and exceptional vibration resistance, the CDJ-350 is ideal for practising, as well as the club environment. 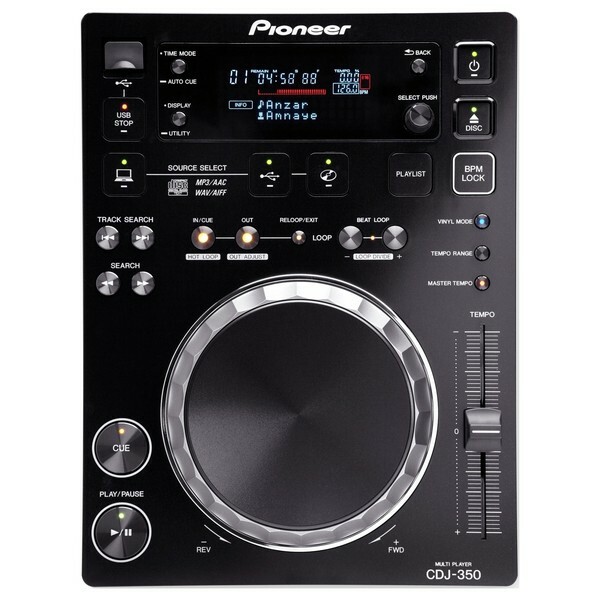 The CDJ-350 Deck features a range of ways to play your music from USB devices to CDs and more. The USB playback function allows you to play MP3, AAC, WAV and AIFF files stored on a USB device such as a flash drive. 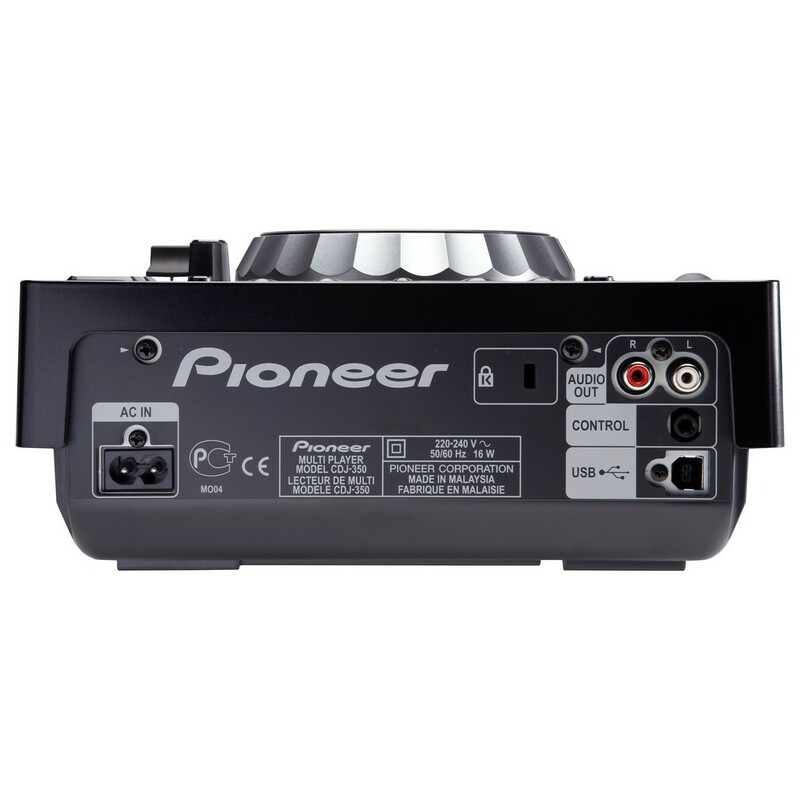 You can also plug your CDJ-350 directly into your computer for plug-and-play functionality. 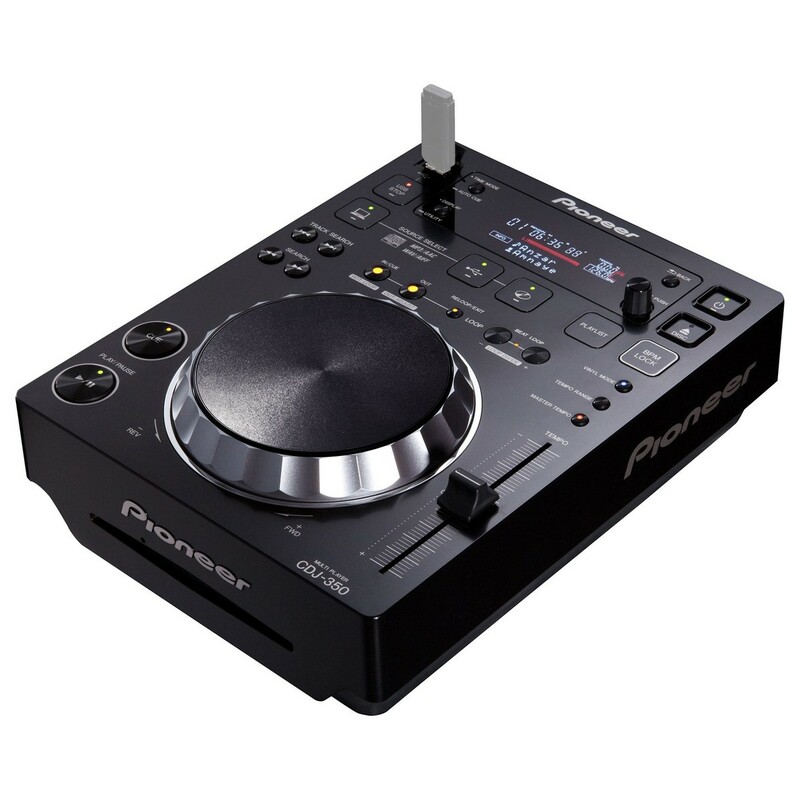 The Pioneer CDJ-350 Multimedia Deck features everything you need to mix and play music in a range of environments. One of the most useful features is the built-in beat display. The beat display is a large LED screen that shows you all your vital information, ranging from track names and times to BPM information and more. The highly informative display is ideal for scratching and looping, allowing you to check BPM and tempo speed at a glance. The large jog-wheel features a range of control such as Vinyl Mode wand BPM Lock for added flexibility, allowing you to change the feel and function of the Jog Wheel while in use. The CDJ-350 Multimedia Deck comes complete with a free copy of rekordbox, a versatile music management software. The rekordbox software allows you to analyse the BPM of your tracks and open up a whole world of new features, ideal for developing your skills. The CDJ-350 also features other functions including the ability to trigger loops and create rhythms on the fly during your sets.